Winter Vacation At Its Best! Minnesota winter vacations often make some of the most memorable vacation experiences. Winter is simply incredible in Northern Minnesota! The scenery is often brought into sharp focus by the crispness of the cold air. The star-filled sky seems brighter and closer and a full moon reflected off the snow lights up the nightscape like a heavenly yard light. During the day the sun reflects off the snow making it appear to be a blanket of diamonds draped across the landscape. 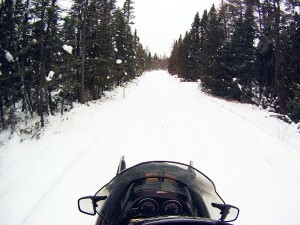 Many think that winter in Northern Minnesota is too cold to be enjoyed. However, we invite you to see for yourself how roaring fires, winter-fresh air, and comfort food can turn even the biggest winter critic into a fan of our beautiful Minnesota winter! Book your winter getaway at Wildwood and see how much fun you can have.